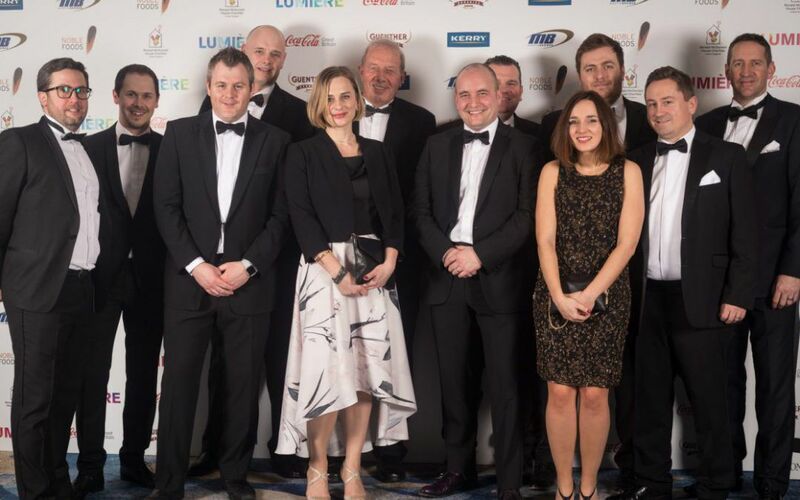 Congratulations to our client, Muse Developments, who have been shortlisted for two awards at this year’s Insider Yorkshire Property Awards. Muse Developments have been shortlisted for; ‘Deal of the Year’ for Premier Farnell’s move to Logic Leeds Business Park, as well as being shortlisted for ‘Developer of the Year’ at the awards ceremony being held on Thursday 20th September at New Dock Hall, Leeds. Premier Farnell, the technology distributor, have invested in a 360,000sqft distribution unit at the business park, which will stock over 420,000 products. The unit, which is currently under construction by Bowmer and Kirkland, has been funded by Aberdeen Standard Investments and is expected to be operational by late 2019 / early 2020. 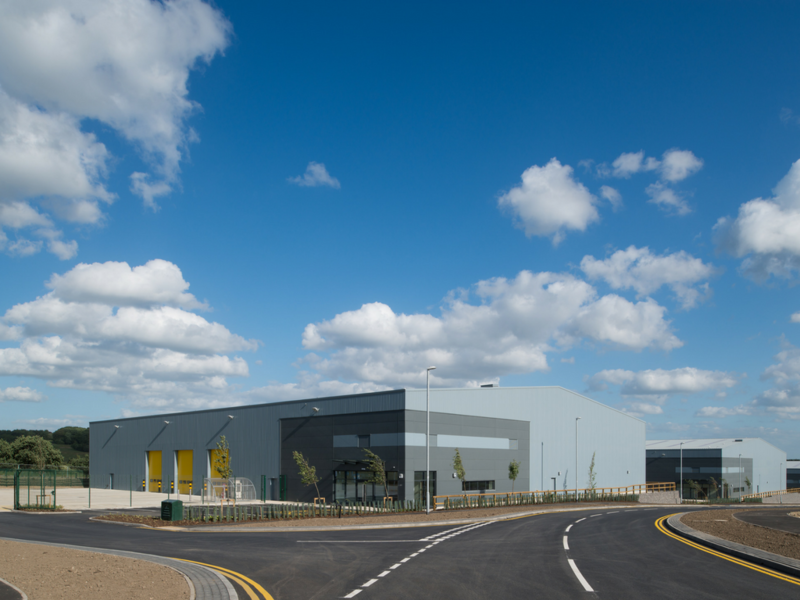 Logic Leeds Business Park consists of a 100 acre manufacturing & distribution park located within the Aire Valley Enterprise Zone. 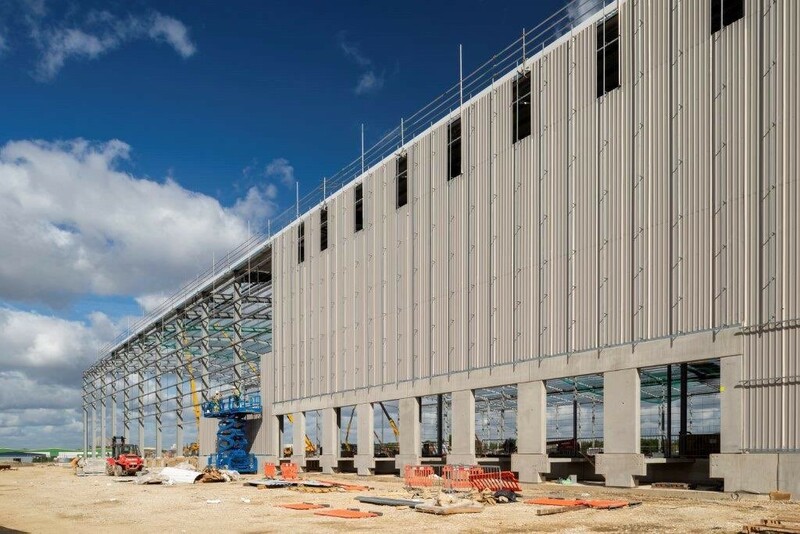 The business park provides high quality industrial & warehouse units, in a fully landscaped environment, with immediate connectivity to the M1 motorway. Previously completed developments at Logic Leeds include; the [email protected] Development, which consists of three industrial units totalling 100,000 sqft, which have been bought by the City Council from Muse and were completed by GMI Construction in July, as well as the 50,000 sqft John Lewis customer delivery distribution hub and the 80,000 sqft Amazon distribution unit. 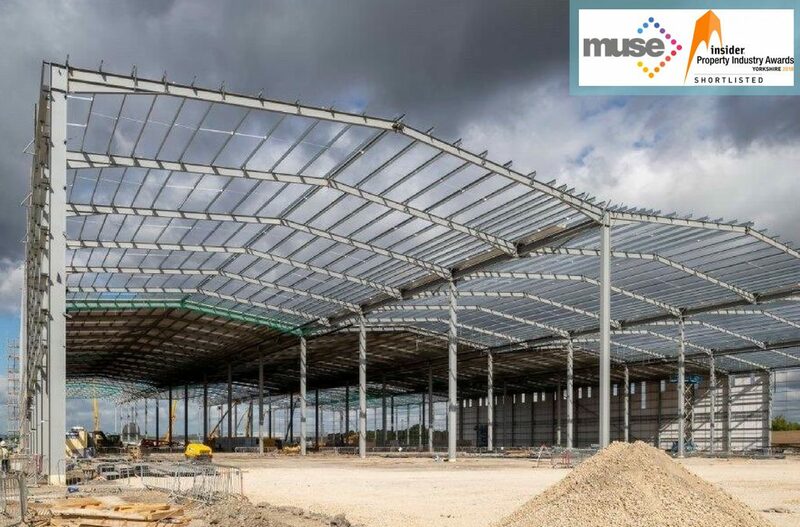 Hannan Associates are very proud to have worked alongside Muse Developments in delivering infrastructure masterplanning and MEP performance duties for the entire Logic Leeds Business Park scheme as well as providing Tenant Liaison duties where required. Premier Farnell Distribution Unit – under construction. 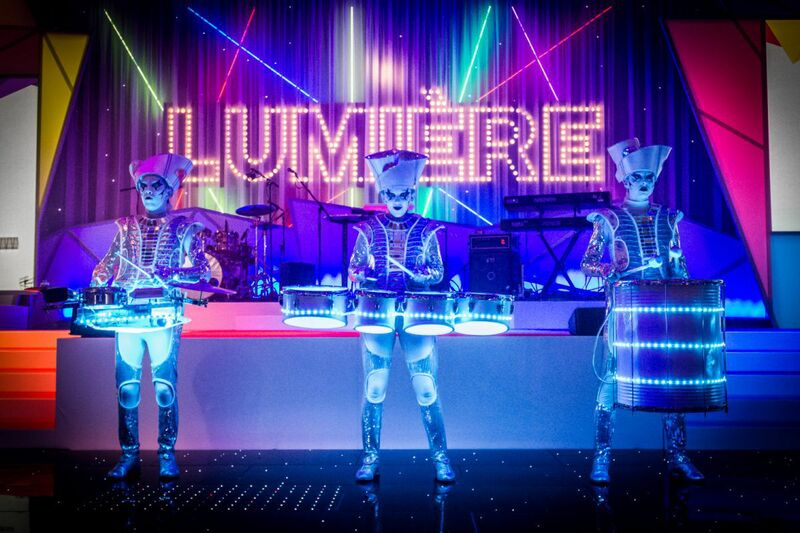 Image courtesy of Bowmer & Kirkland Group. [email protected] Image courtesy of David Millington Photography. 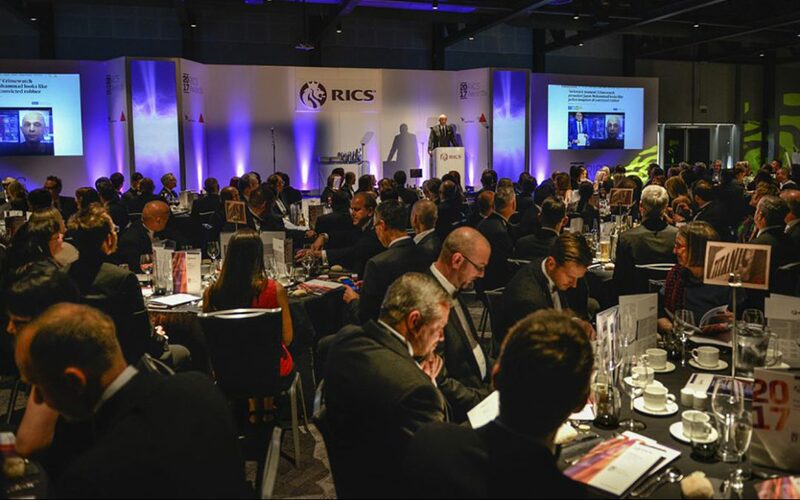 Good luck to our clients & fellow project team members at the 2018 North West RICS Awards where our projects The Slate Yard, New Bailey, Timekeepers Square, and Stockport Exchange are all up for awards. The RICS Awards recognise the most innovative projects in the region and their impact on local communities. 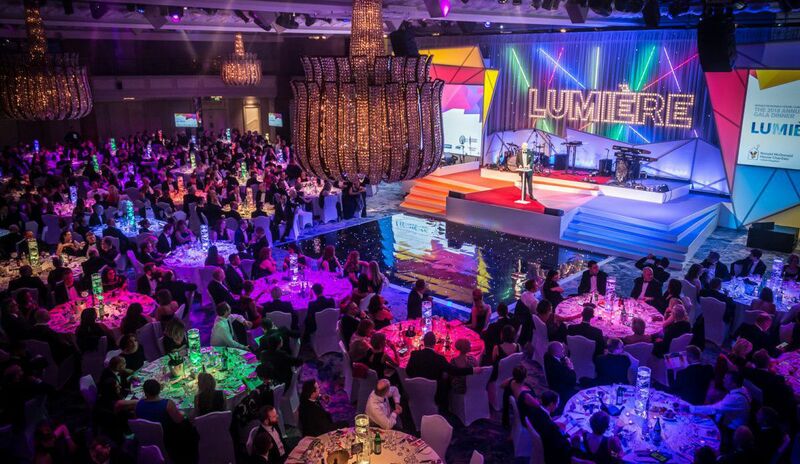 The event coincides with RICS 150th anniversary, in which they are partnering with LandAid in their mission to end youth homelessness and provide 150 bed spaces to support young people at risk of homelessness across the UK in their Pledge150 campaign. The ceremony takes place tonight at the Principal Hotel in Manchester and will be hosted by news broadcaster Clive Myrie. Main contractor Bowmer & Kirkland have begun enabling works on the site of 2 New Bailey Square, marking the beginning of construction for the latest part of English Cities Fund’s Salford Central regeneration scheme. The 270,000 sq ft development will have 190,000 sq ft net space to let, and will consist of 10 floors each with its own outdoor terrace, topped by a green roof and winter garden. There will be parking for 48 cars, storage for 100 cycles, and street level facilities including showers for cyclists and a commercial space. We are providing MEP and BREEAM services to the new office development after having previously worked on the Slate Yard PRS apartment scheme, NCP multi-storey car park, and Premier Inn Hotel parts of the masterplan. We are joined on the project team for 2 New Bailey Square by architects AHMM, cost consultants Capita, and structural engineers Integra Consulting. 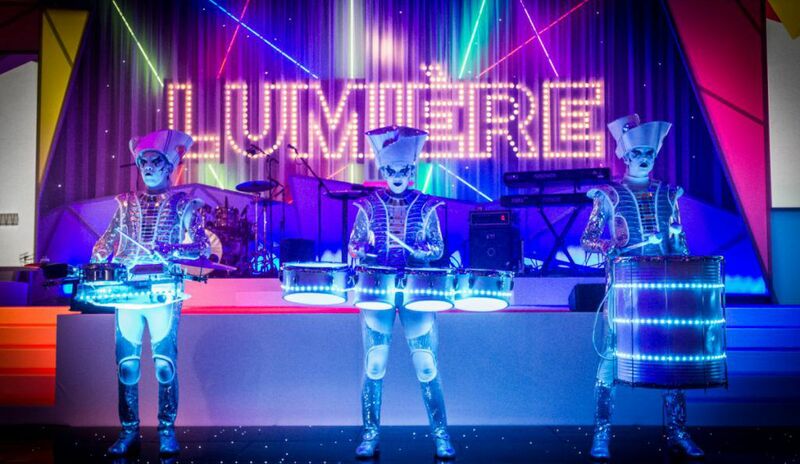 JLL and Cushman & Wakefield are the joint agents on the scheme. The client behind 2 New Bailey ‘English Cities Fund’ is a joint venture between Muse Developments, Legal & General and Homes & Communities Agency. 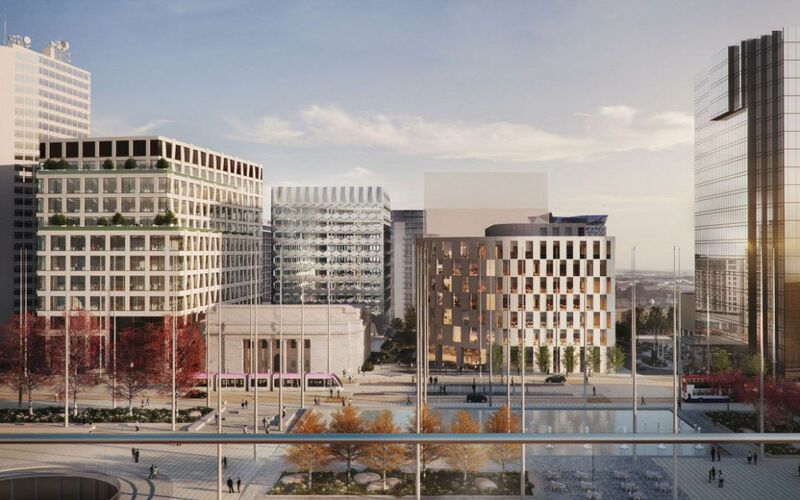 Arena Central, Birmingham’s first speculative office scheme since the recession, has secured a 25 year lease for 240,000 sq ft of office space to the UK Government. The Government has committed to take the full 3 Arena Central building, which will sit at the heart of the nine acre mixed use regeneration site. The new 14 floor building is to house approx 3,500 civil servants across a number of government services, including the Midlands regional hub for HM Revenue and Customs (HMRC). 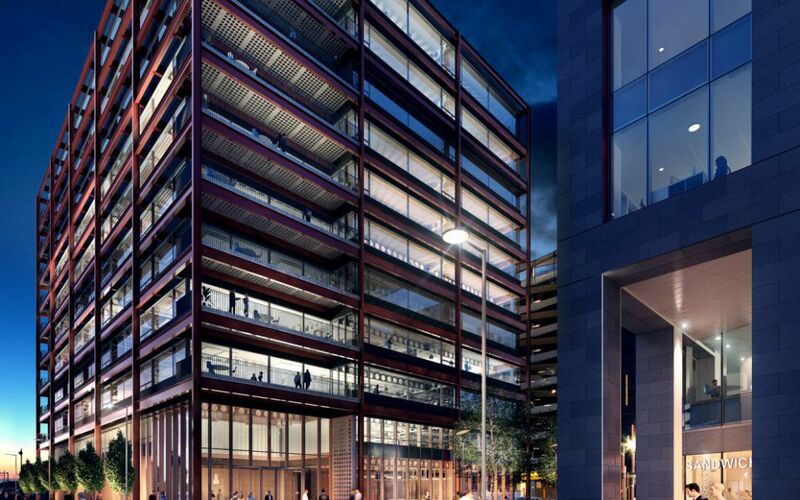 Having already worked on the neighbouring 2 Arena Central, Hannan Associates are providing MEP Performance Duties, Site Infrastructure Services & BREEAM Assessment for the scheme being delivered by ACDL, a joint venture led by Miller Developments. 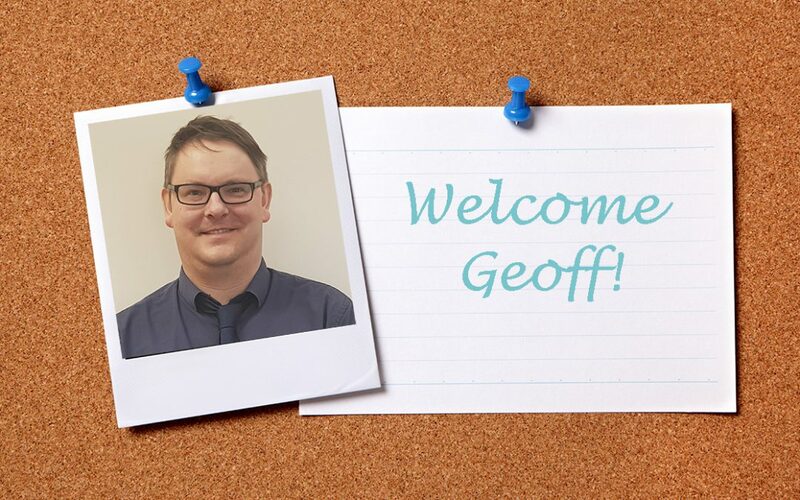 We are very pleased to be working alongside Make Architects, Gillespies Landscape Architects, Arcadis and WSP on the design team and main contractor Galliford Try. We are also providing MEP support for Gillespie’s exciting public realm proposals for the development and MEP support for the alterations to the existing basement car park.